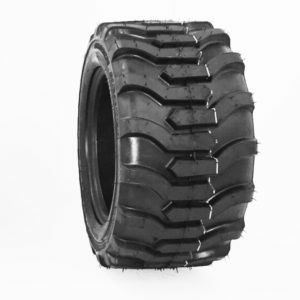 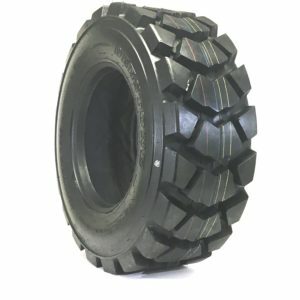 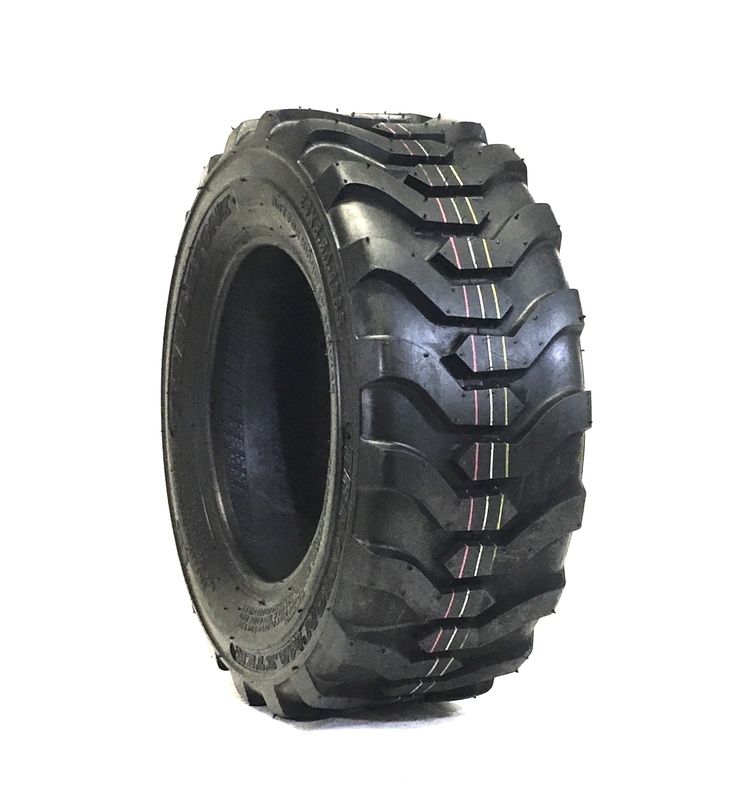 23X8.50-12 6Ply Tubeless Heavy Duty Skid Steer Loader Tires, for Compact Tractors, small wheel loaders, Bobcat, Project car tires, and many more uses! 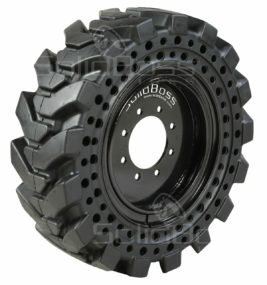 This Item can be upgraded with our Tire liner Flat Proof Sealant! 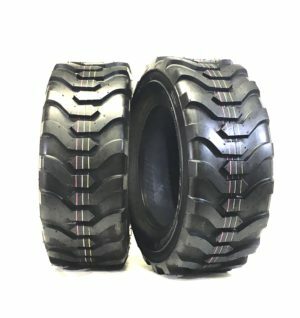 Call us to ask how?